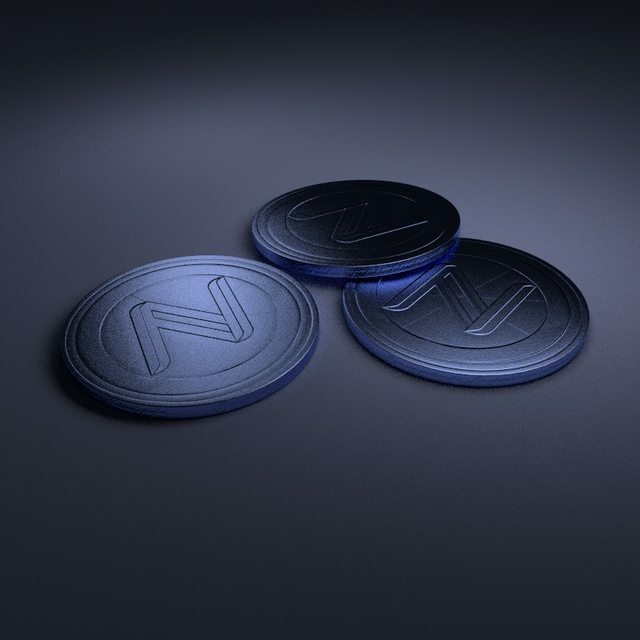 We are offering producing the COMPLETE CORPORATE IDENTITY for NAMECOIN ! >>> READ THE RULES AT THE BOTTOM CAREFULLY - BEFORE POSTING !!! 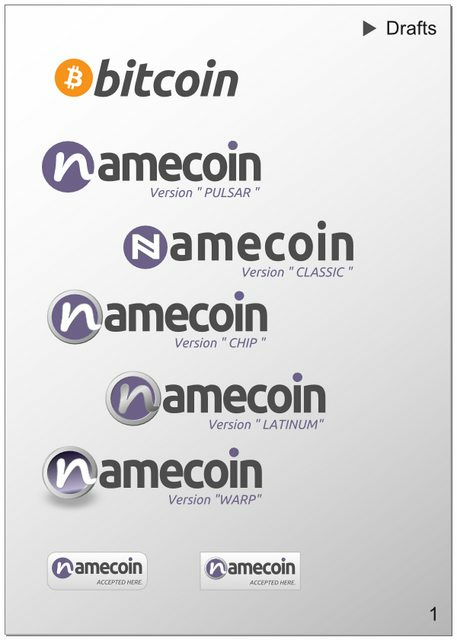 The drafts are based on the excellent work by BitBoy for Bitcoin and some parts from ninjarobot which is used commonly. Elect 2 (!) 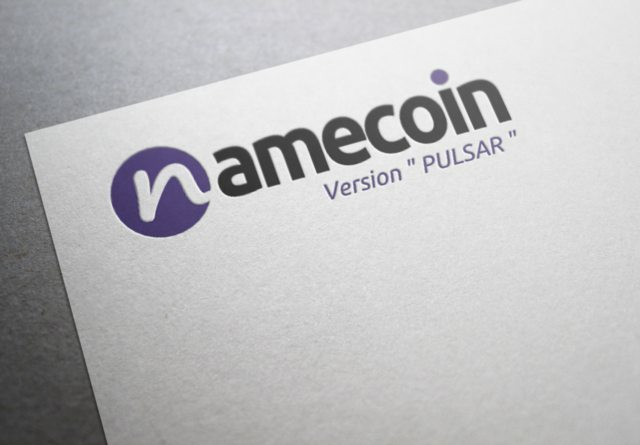 Logos from the drafts (for Example: "Pulsar" and "Twister") >>> Post the name of the 2 (!) 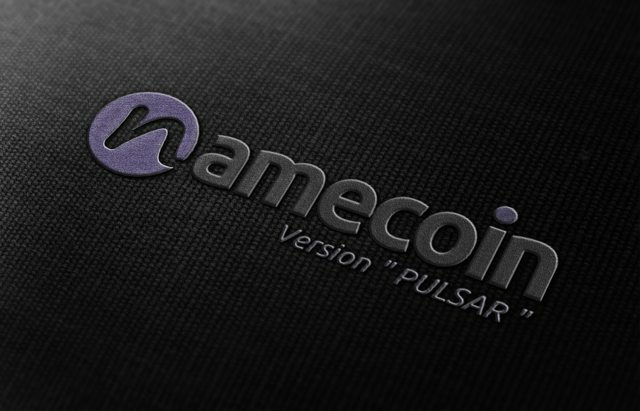 Logos in this thread: >>> http://forum.namecoin.info/viewtopic.ph ... 339#p10339 ! 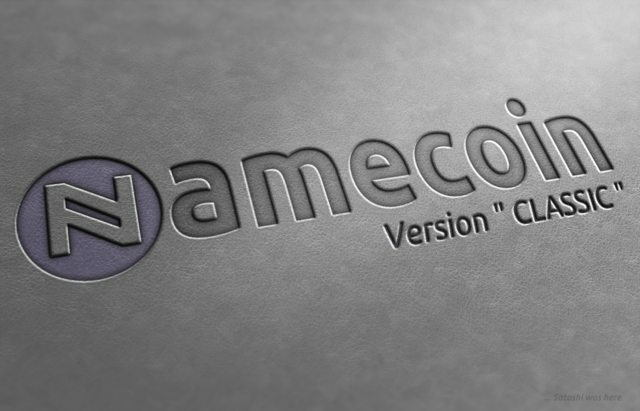 TEXTUAL described Logo Ideas are VERY WELCOME >>>Will be included in the Thread Starter at "Custom drafts" ! DONT POST own Logo Images in this thread ! 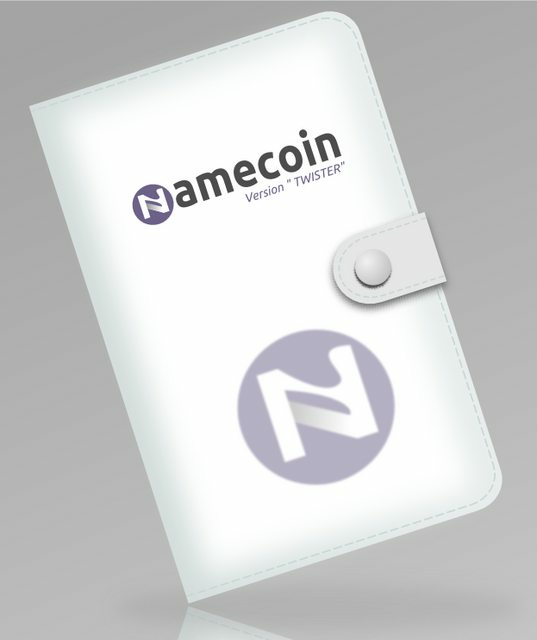 Use this thread instead: >>>[/b][/color] http://forum.namecoin.info/viewtopic.php?f=2&t=1463 Thank you ! BRAINSTORMING STAGE: YOU ARE NOT ALLOWED TO USE OR SPREAD THIS WORK AT THIS STAGE OF DEVELOPMENT ! The finished work will be released FREE - All Sources are all SVG and .OBJ for Blender - please suggest a proper License if possible ! Tell us your Ideas & Suggestions ! Vote for 2 Logos ! > Example - Do NOT vote ! Last edited by sudoquai on Mon Apr 21, 2014 4:03 am, edited 172 times in total. Last edited by sudoquai on Tue Mar 18, 2014 6:54 pm, edited 2 times in total. Last edited by sudoquai on Mon Mar 24, 2014 3:17 pm, edited 7 times in total. my vote is on pulsar ! what about changing the colour of the e ? great work really nice quality work !! Thank you very much for your suggestions Kurt. Everything is changeable - colors of course, too. Last edited by sudoquai on Mon Mar 24, 2014 3:25 pm, edited 2 times in total. 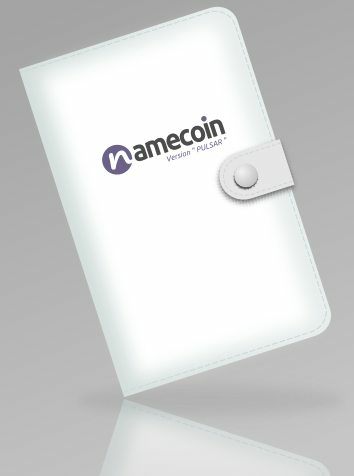 How about just ecoin ? Of the designs in the thread, the one I like most is the twister3d logo. I had made one too some time ago, but didn't advertise it very much. Attached here just in case. Last edited by c0rw1n on Thu Mar 13, 2014 6:19 pm, edited 1 time in total. 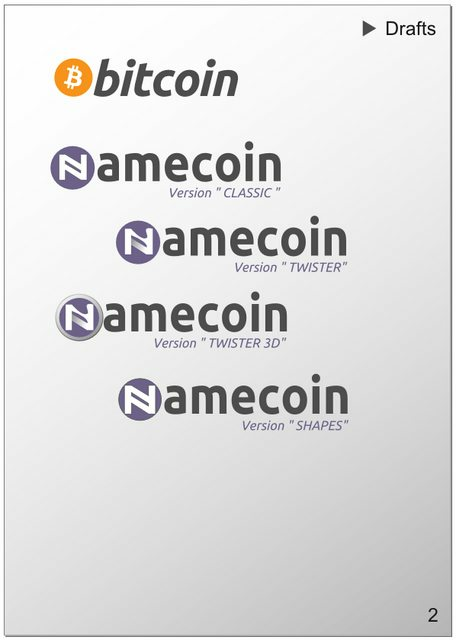 I vote for classic; provided that at the end of the process the logo will be available free for use by all namecoin users without restriction.